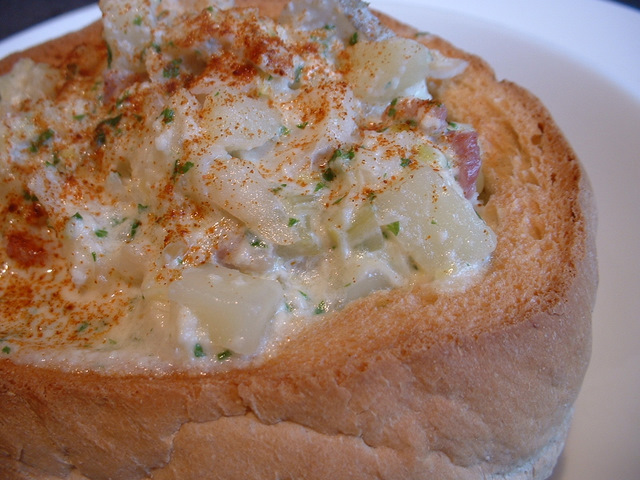 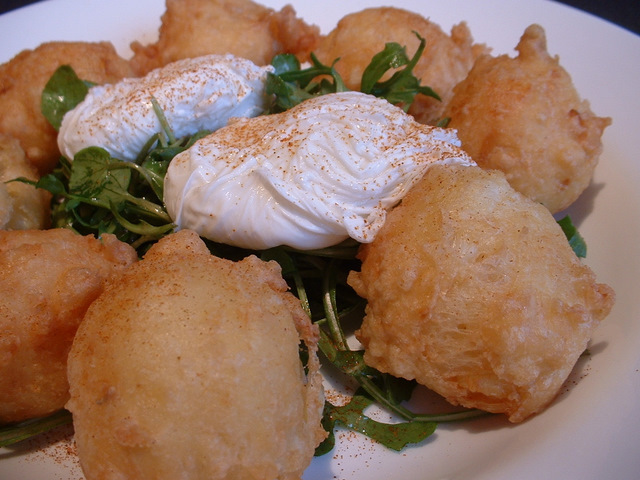 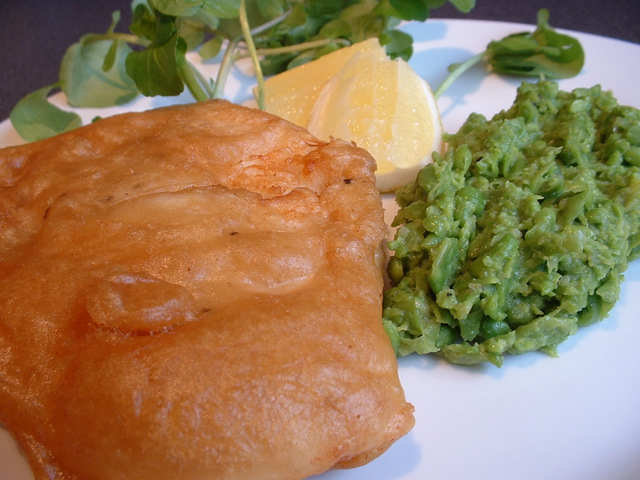 We have some delicious fish recipes for you to try at home, from cod in beer batter, to a fantastic fish pie and a smoked haddock chowder. 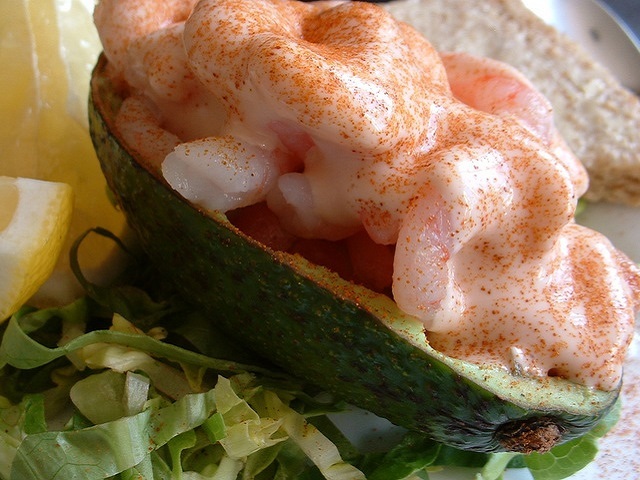 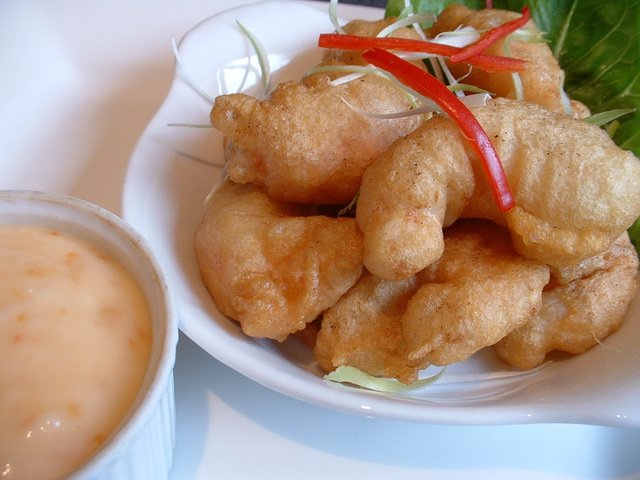 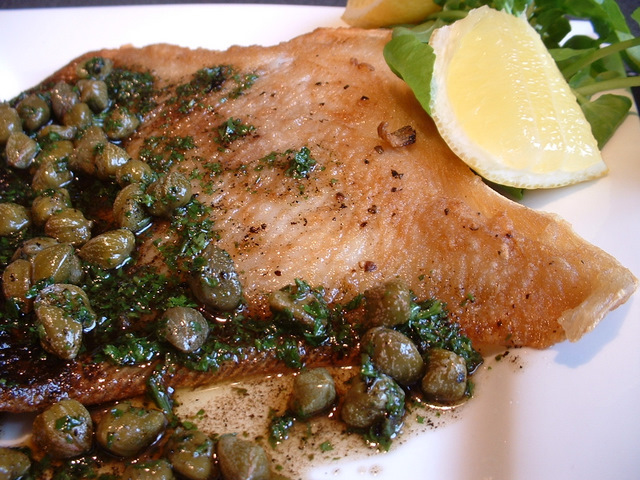 This fish recipe is for a fillet of plaice. 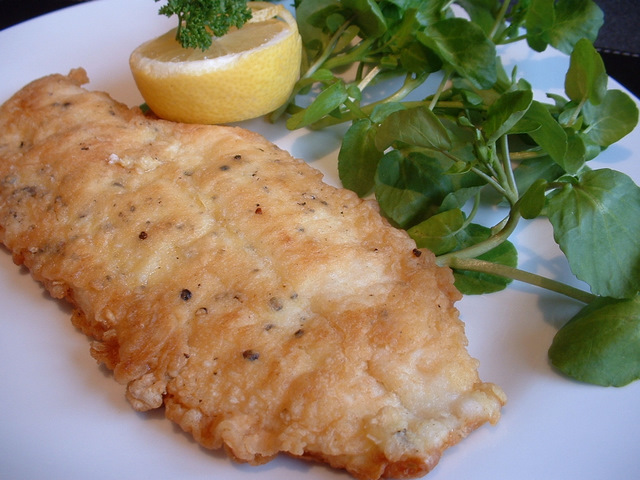 If looking for recipes for plaice, this pan-fried fillet of plaice will be ideal. 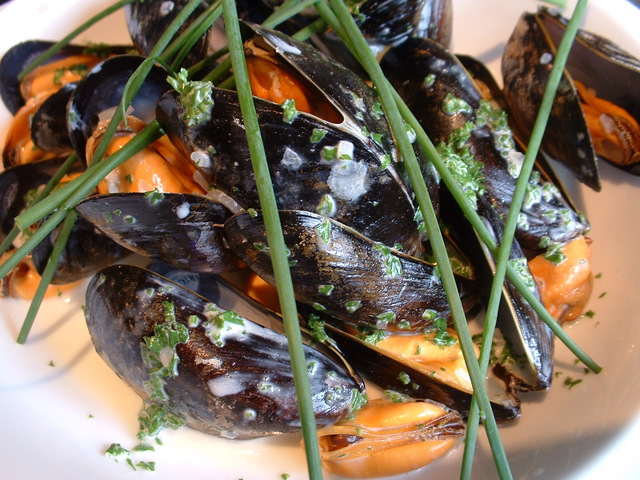 This mussels recipe is for mussels in a cream and white wine sauce. 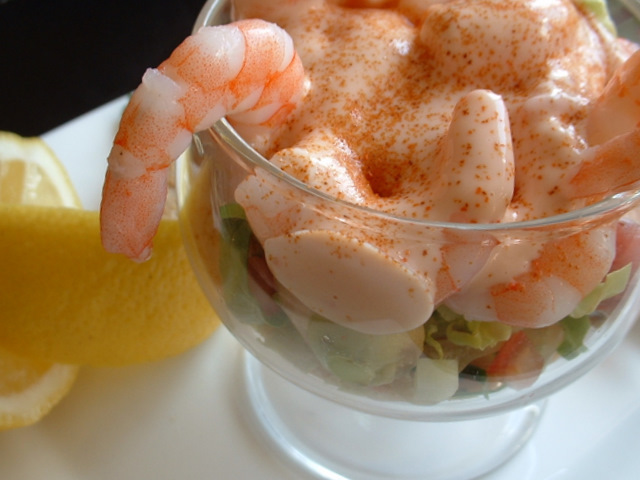 This mussels in wine recipe is great if you are looking for a straightforward recipe for mussels. 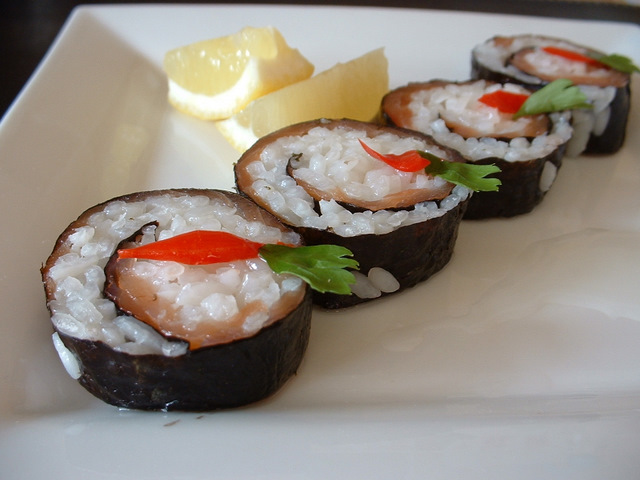 This fish recipe is for monkfish fillets wrapped in bacon. 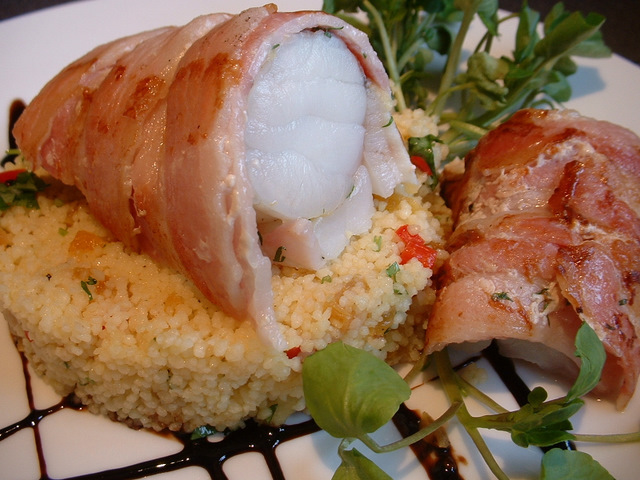 If looking for monkfish recipes, this monkfish served with bacon and cous cous will be ideal. 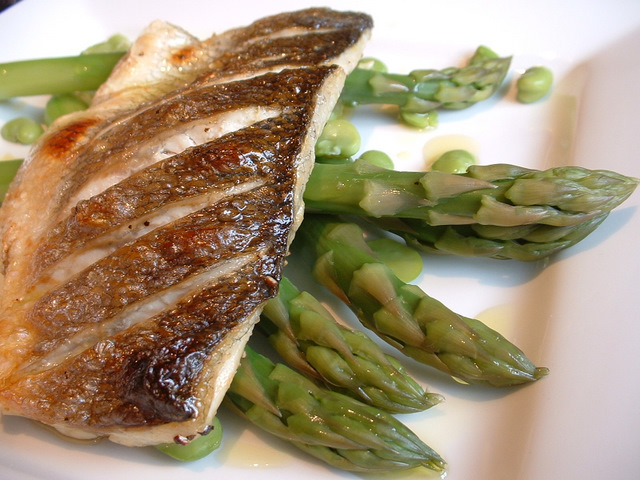 This sea bass recipe is for grilled sea bass served with asparagus spears and baby broad beans. 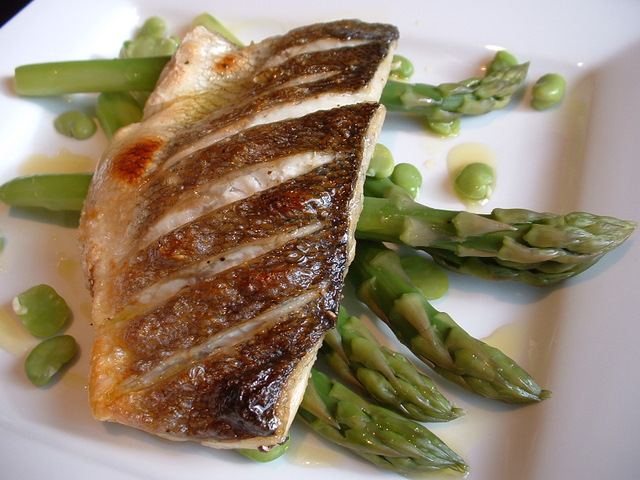 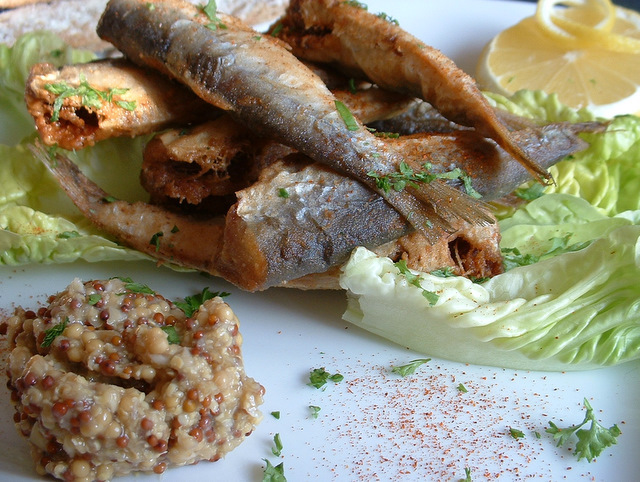 If looking for sea bass recipes, this grilled sea bass recipe will be ideal. 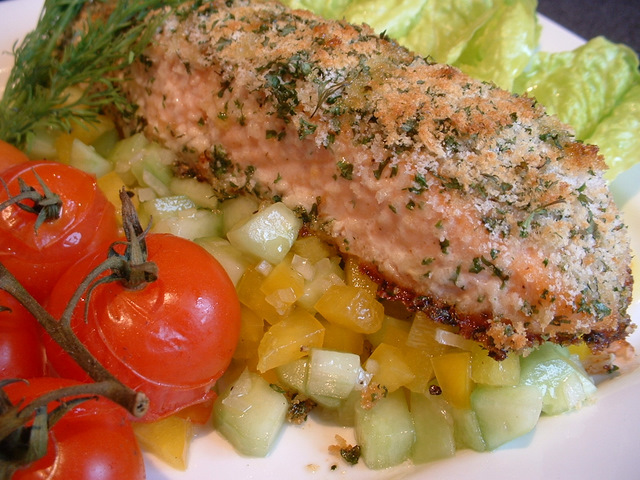 This salmon recipe is for baked salmon with a herb crust. 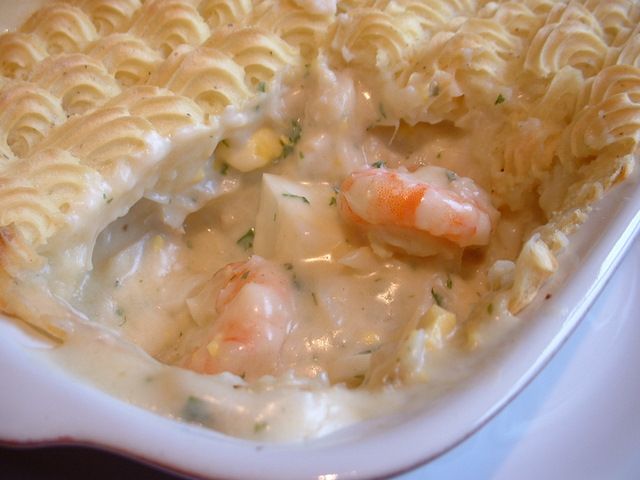 If looking for salmon recipes, this baked salmon recipe will be ideal.